We can change the world together! Come see how! you want to see in this world! No, you don't have to be an engineer! Find out more about membership! 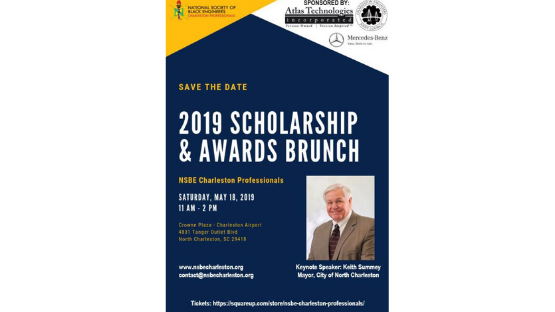 All donations support NSBE Charleston programming! No amount is too small! programs in the community. Click below to pay your dues today! With more than 500 chapters and nearly 16,000 active members in the U.S. and abroad, the National Society of Black Engineers (NSBE) is one of the largest student-governed organizations based in the United States. NSBE, a 501(c)(3) nonprofit organization founded in 1975, supports and promotes the aspirations of collegiate and pre-collegiate students and technical professionals in engineering and technology. NSBE’s mission is to increase the number of culturally responsible Black Engineers who excel academically, succeed professionally and positively impact the community. 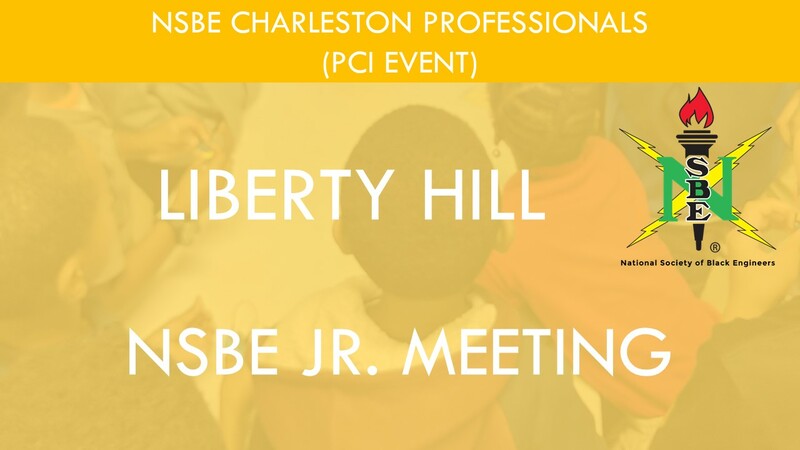 The Charleston Professionals Chapter of the National Society of Black Engineers is fulfilling the NSBE mission locally through dedication to STEM opportunities for pre-college and collegiate students as well as professionals. 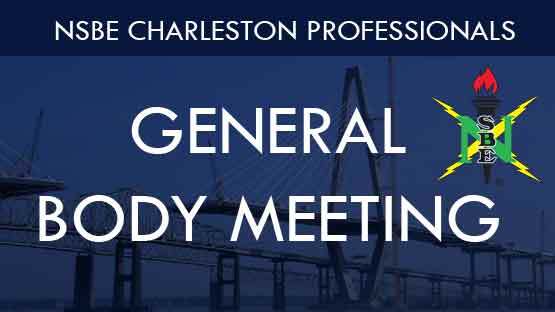 © 2018 NSBE Charleston Professionals, All Rights Reserved.